Join the ASIS Physical Therapy Team! Our team at ASIS Physical Therapy holds the highest level of education available today. 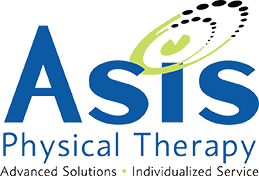 At ASIS Physical Therapy we offer careers that provide the resources for professional advancement opportunities with a dynamic, successful, and caring team. Our employment objectives include maintaining high employee retention and satisfaction, gratifying work environment, advancement opportunities, and a comprehensive package of benefits. If you are interested in joining the ASIS Physical Therapy team, or wish to learn more, please email your resume and questions to our Human Resources department.